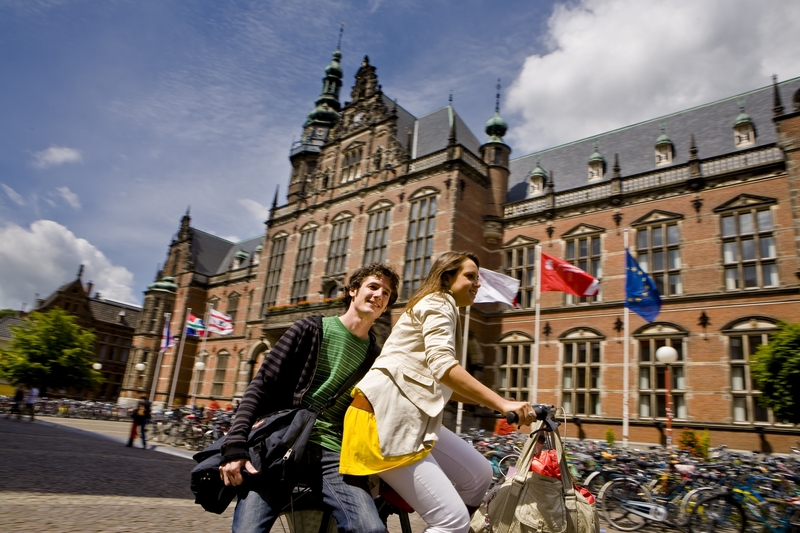 The main conference venue will be the Academiegebouw (University of Groningen main building). All plenaries, parallel sessions and lunches are held in this building. Depending on the number of sessions, technology requirements (computer lab, etc.) some sessions (meetings, computer workshops) may be planned in the nearby Harmoniegebouw and/or University Library. Local hotels in all price ranges are available. Accommodation may be booked at the time of registration (recommended). The venue is within walking distance of most hotels, but free local bus transport will be available in Groningen for conference delegates. Groningen can be reached by train, plane and car. Please see our Travel Information page under About Groningen for information on travelling to Groningen and getting to the venue.